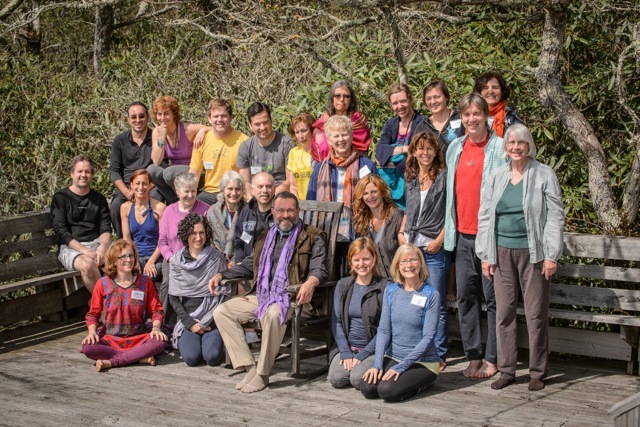 Vibrating Silence Meditation Retreats are a life-changing opportunity to deeply experience the potent, treasured practice of Soma Mandala Abhyasa, or Nectar Cycle of practice. 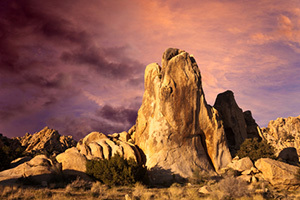 Each retreat is a powerful time to deepen your meditation practice and your life altogether. There are times of Satsang, of Chanting, and of Silence, as well as the opportunity to talk about your practice in small groups and with Paul Muller-Ortega. On Retreat, we melt into the Great Space of the Heart of Consciousness, where we gain access to the healing Silence of the Divine in which the Vibrating Silence of Consciousness eternally pervades all things both inside and out. These Retreats offer several days of steeping in this great Stillness of the Heart and we take this nourishing and transformative time of deep practice back home to integrate life into rich and enlivened life from the inside out. We invite you to join a Vibrating Silence Retreat, where you may receive Initiation into Neelakantha Meditation or advanced levels of Neelakantha Meditation, to taste this sublime nectar and dance with the infinite divinity alive inside your very heart. 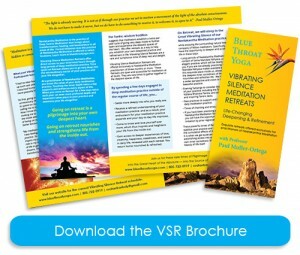 I am interested in the Vibrating Silence Retreat. Please contact me! The Tantric wisdom tradition suggests that meditators establish a twice-per-year cycle of going very deep inside to further open and experience the deepest spaces of the heart. We offer retreats as a way to help you establish your own deepened practice and refinement in life. Vibrating Silence Retreats are a rare and sumptuous time of deep rest and delight. Vibrating Silence Meditation Retreats are offered exclusively to Neelakantha Meditation practitioners of all levels. They are rare times to gather together in the deepest spaces of life. Settle more deeply into who you really are. Receive a refined understanding of your meditation practice, and as a result, your enthusiasm for your meditation practice expands and your day-to-day life improves. Come to know and love yourself ever more, which thus inspires and heightens your life from the inside out. Gain access to deeper experiences of love, creativity, happiness, steadiness, and peace in daily life, renewed with each retreat. You return home nourished & refreshed. Long periods of Neelakantha Meditation in the context of Soma Mandala Abhyasa, a simple and elegant practice, which will be clearly taught to you if you are not already practicing it. Soma Mandala Abhyasa makes available a glimpse into this exquisite place inside us, allowing access to the deepest inner sacredness of the heart, which nourishes and refreshes life. We have access to a wider perspective and vision in life through this beautiful practice. Evening Satsangs to consider the wisdom teachings of your practice, including the Śiva Sūtras, the Vijñāna Bhairava Tantra, and other profound and inspiring Tantric texts. 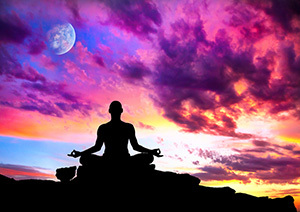 New practices to support and nourish your daily meditation practice. Times of chanting and times of silence. If you have been practicing at your current level of Neelakantha Meditation for 18 months or more, you will have the opportunity to receive Advanced Initiation by prior registration. These powerful times of Retreat will allow you to stabilize your practice and your entire life through the cumulative effects of deep meditation practice. It is when we get quiet and still that we have the astonishing access into and stabilization of our own inner sacredness. We taste and delight in the beauty of life itself. — Into the Source of Divine Life Itself!